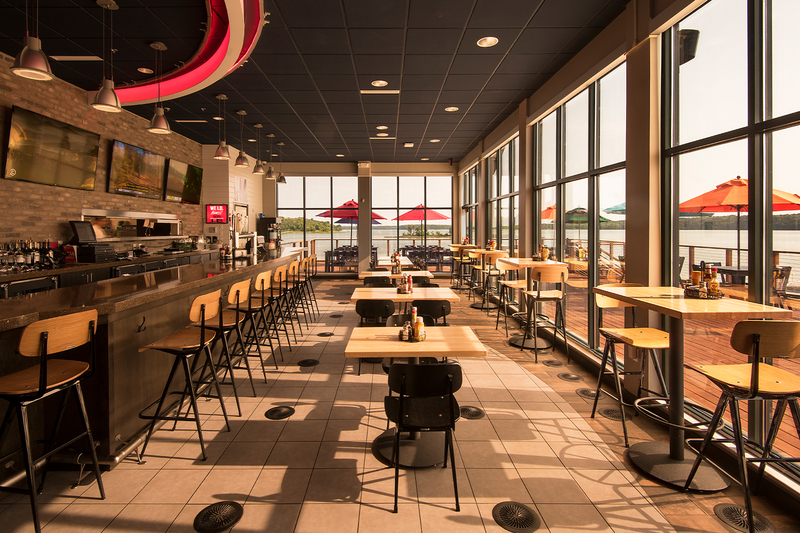 The sleek renovation of Shingobee on the Bay 9,000 sf building on Leech Lake aimed to create a fun and convenient stop for locals and tourists both by land and by boat. 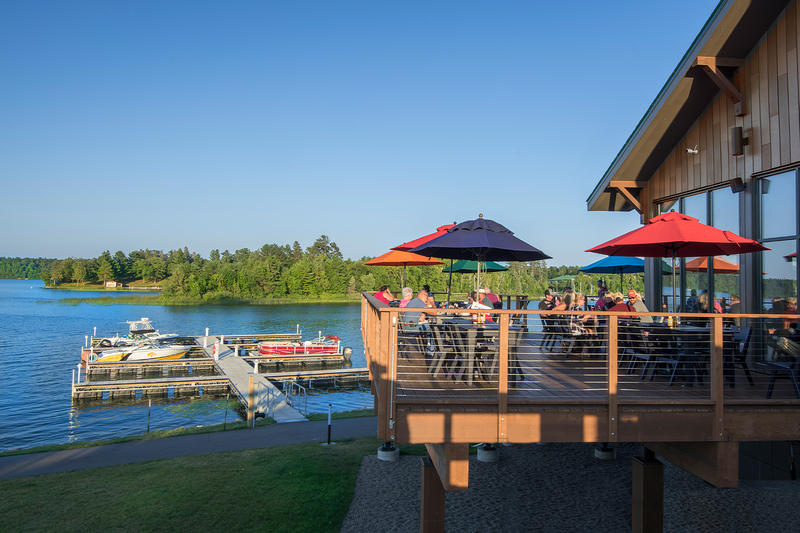 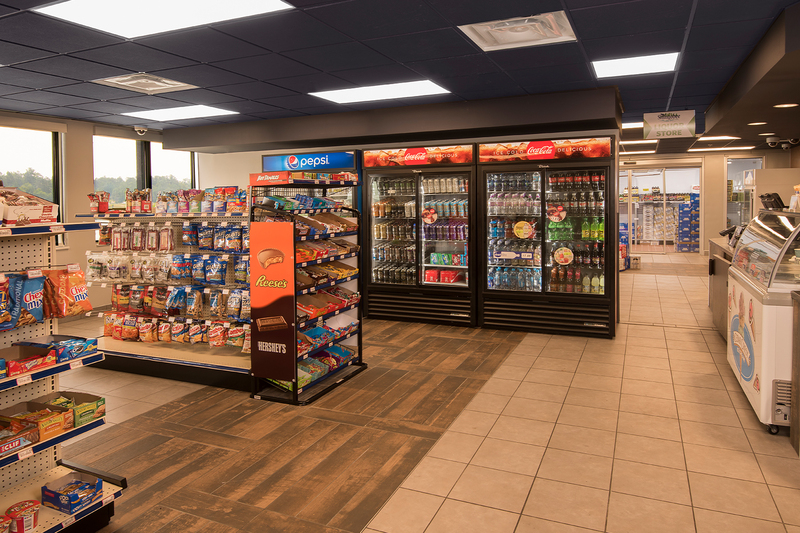 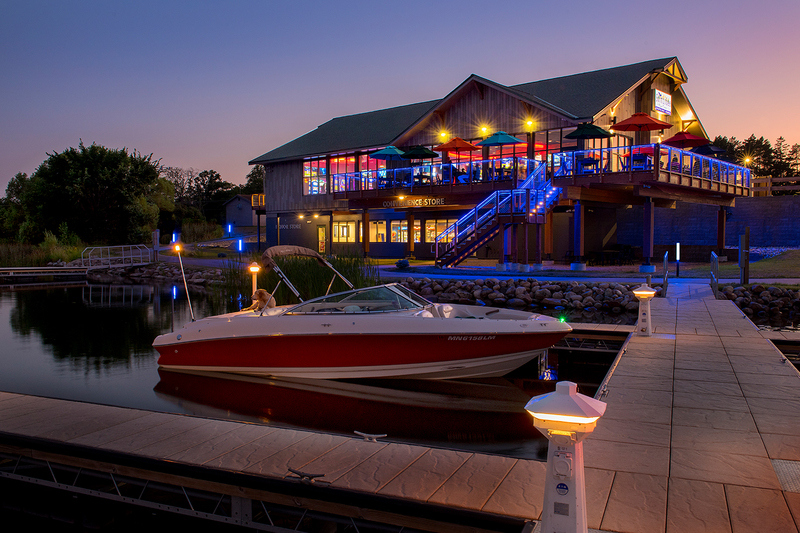 The facility, completed in 2017, has a bar and restaurant with a large deck overlooking the lake, a lower convenience store and bait shop along with a large marina providing easy access for boaters. 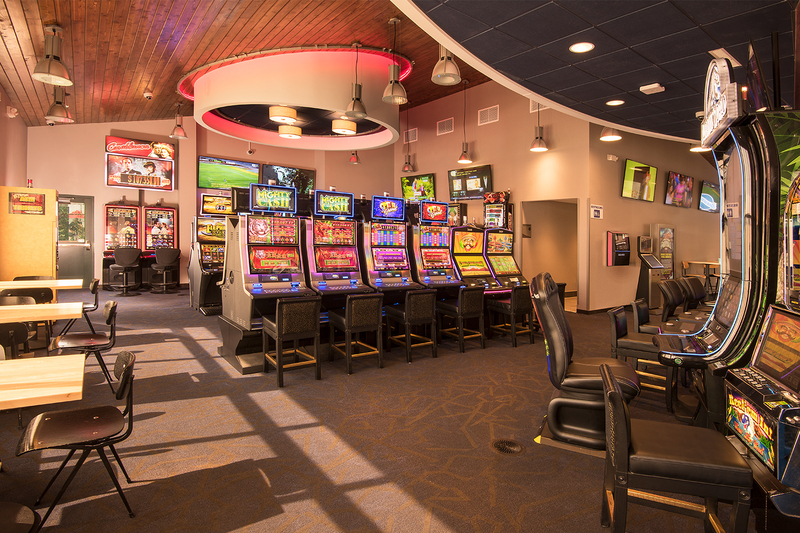 The tribe will soon be adding in slot machines, making Shingobee a one-stop entertainment destination.